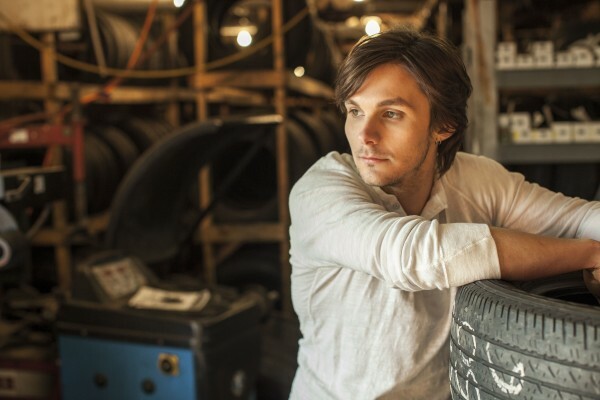 Born in Mississippi, Charlie Worsham learned enough banjo by age 10 for bluegrass legend Jimmy Martin to invite him onstage at the Ryman Auditorium. 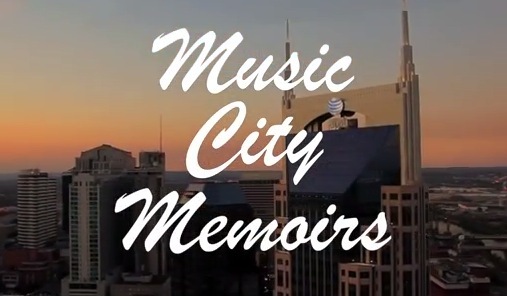 Two years after that, he joined Mike Snider on the air at the Opry. After attending Boston’s Berklee College of Music, he headed to Nashville and eventually earned himself a deal with Warner Bros. Records. On his new album, Rubberband, released today, Worsham distinguishes himself by his unerring taste and musical subtlety. 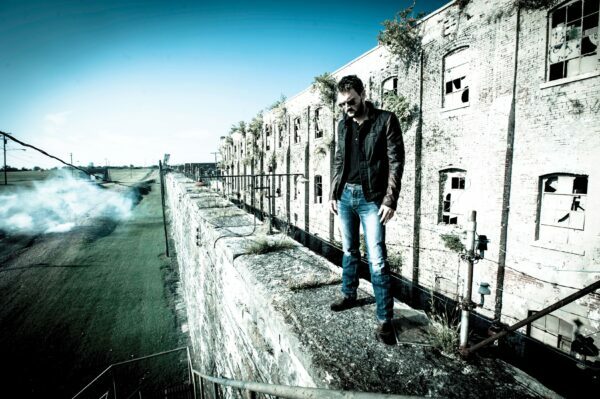 As co-producer with Ryan Tyndell and co-writer on all 11 tracks, he knows his way into each lyric. He does play some burning leads, but most of the album is toned down, rich in acoustic texture. 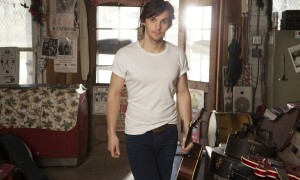 His banjo stays in the background, enhancing the Country flavor. Drums are often muted and minimal. This gives Worsham room to tell his stories. Starting with solo guitar and vocal, “How I Learned To Pray” (written by Worsham, Tyndell and Jeremy Spillman) points not to church services “with a chapter and a verse” but to small epiphanies in everyday life as sources of redemption. On “Love Don’t Die Easy” (Worsham, Tyndell and Steve Bogard), metaphor mixes with clear-eyed observation to mourn broken souls haunted by love long or recently lost. Worsham finds daylight too, stirring cautious hope for the future during a morning after on the album’s first single, “Could It Be” (Worsham, Tyndell and Marty Dodson). His gift is to be able to whisper intimately one moment and, with minimal effort, rock the house the next — and that’s something they don’t teach at Berklee. For more on Worsham, visit www.CMACloseUp.com. 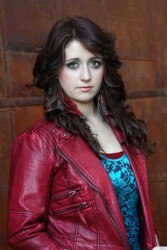 After releasing her debut self-titled album in December 2012, Alexes kicked off 2013 by accepting awards and getting together a band to complement her vocals. 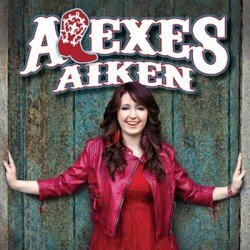 Alexes earned the title of Future Star Female Vocalist of the Year in the 17- to 20- year age group at the North America Country Music Associations, International (NACMAI). NACMAI also awarded her with the honor of Songwriter of the Year for New Gospel for her song “Note on the Mirror” and Co-Songwriter of the Year for New Country for her song “Best in Me.” Both of these original songs are on her debut album. After months of practice, Alexes and her band had their first public performance together on Saturday, May 11 at the Cajun Fest Volunteer Party in Marrero, La. As Alexes becomes more successful, both in the Nashville and New Orleans music industry, she is also giving back through her music. She has partnered with the National Military Family Association (NMFA), an organization that raises money for veterans and their families, including education funds and financial support for injured veterans. This is a cause particularly close to Alexes’ heart, coming from a veteran family. “I’m super excited about this partnership because of my family involvement in the military with my paternal grandfather as a World War II veteran,” she says. She has decided to donate 10 percent of digital sales of her remake, “These Boots are Made for Walkin’” to the cause. Alexes Aiken’s album is available from several vendors right here on Nashville Rocks and she was the first artist interviewed on the pilot episode of Nashville Rocks Internet TV Show. See it here. It is obvious that Alexes is not slowing down when it comes to her music career, and you can expect to see and hear a lot from her this summer. 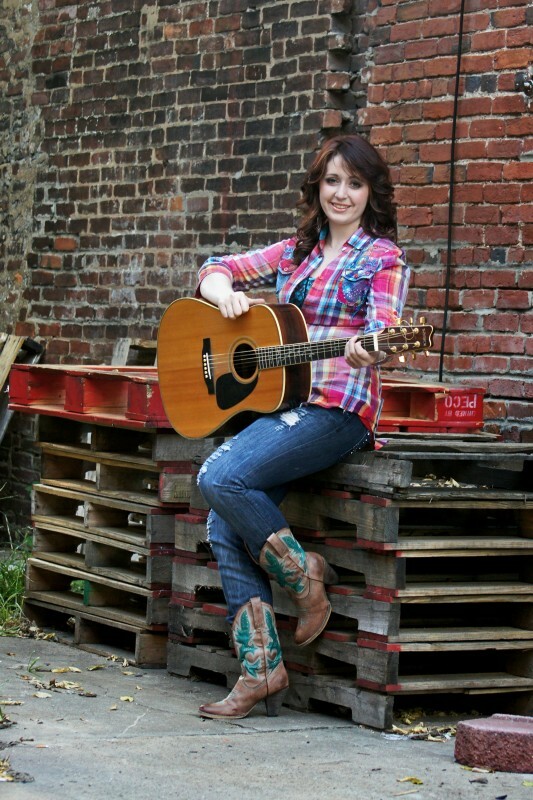 To find out more about upcoming events or to check out music and videos from country music’s newest rising star, please visit her website www.alexesaiken.com.